We are excited that you are interested in our organization and look forward to connecting with you further. MSO stands for the Medical Service Organization and our name is a perfect description of our mission. 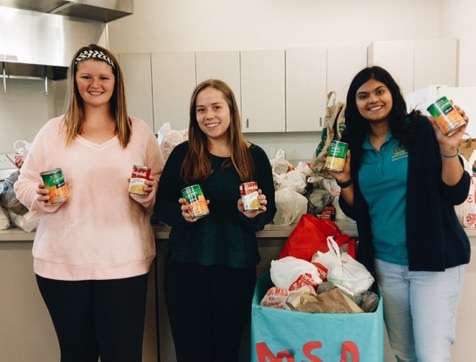 As seen in our name, our mission is twofold: we desire to support student’s pre-health goals and to engage the Waco community through service initiatives. 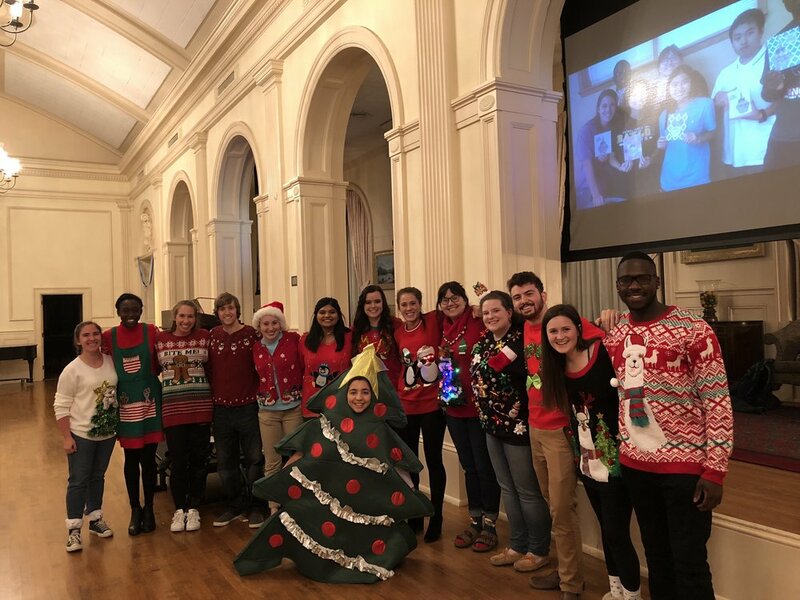 MSO is unique in the Baylor pre-health community because of its strong emphasis on serving the community and inspiring pre-health students to develop a passion for service that will carry into their future professional careers. 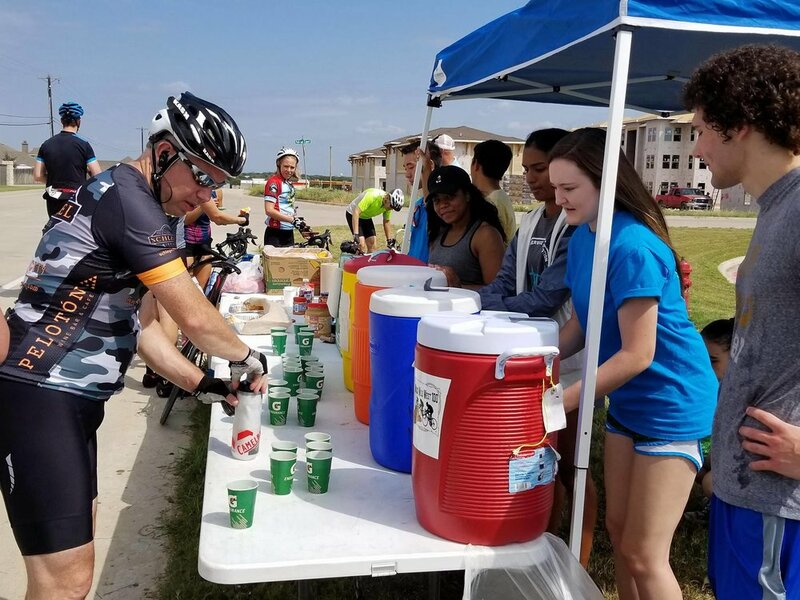 We offer weekly service opportunities at over 20 sites in the Waco, Texas community, clinical volunteering at the local Family Health Center Clinics, service engagement at Baylor Scott & White Hospital, and an opportunity to obtain first aid and CPR training and use that training to provide care at high intensity events with our first aid service team. 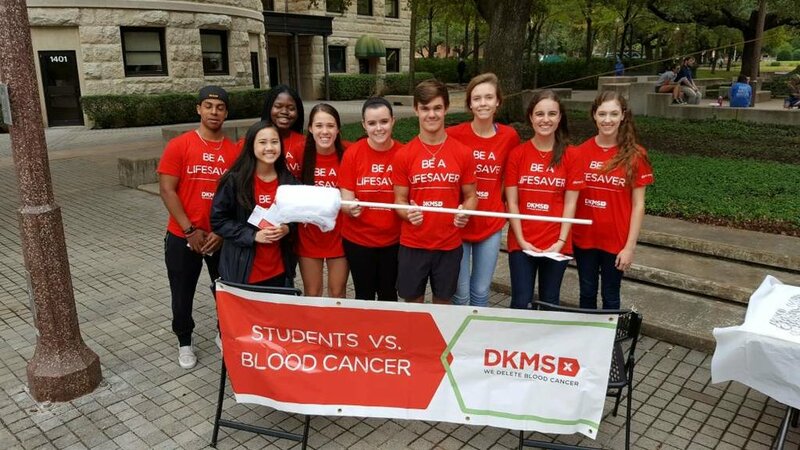 Our surplus of volunteer initiatives, coupled with our desire to engage students in supportive relationships, makes MSO a unique organization for Baylor students with pre-health professional goals.